International express deliveries; global freight forwarding by air, sea, road and rail; warehousing solutions from packaging, to repairs, to storage; mail deliveries worldwide; and other customized logistic services, mail forwarding is perfectly recommended for the expats in Lithuania. Earth Class Mail allows expats and travellers to see and check the items that arrive in their P.O boxes. They will image the envelope or package that arrives so clients can view them and decide what they need to do with items regardless where they are. 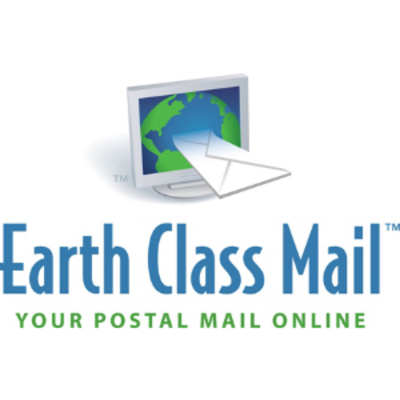 Now you don’t miss any importance package or mail with the help of Earth Class Mail. 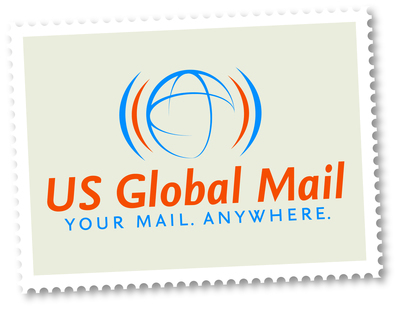 US Global Mail is a worldwide mail and package provider which allows expats in Lithuania and travellers to receive their packages even if they are outside the country. They do this service through their experts who specialized in technology advancement and personalized services for expats. Servicing since 1998, the company has enough experience and top notch service to continue leading the industry.